​Lindsay is a theatre artist and lecturer living in Atlanta, Georgia. She been a Lecturer in Theatre at Georgia State University: Perimeter College Clarkston Campus near Atlanta since 2017. Originally from San Diego, California, she holds an MFA in Acting from Florida State University / Asolo Conservatory for Actor Training (2011) as well as an MA in Applied Theatre: Drama in Social, Educational, and Community Contexts from University of London, Goldsmiths College (2015). 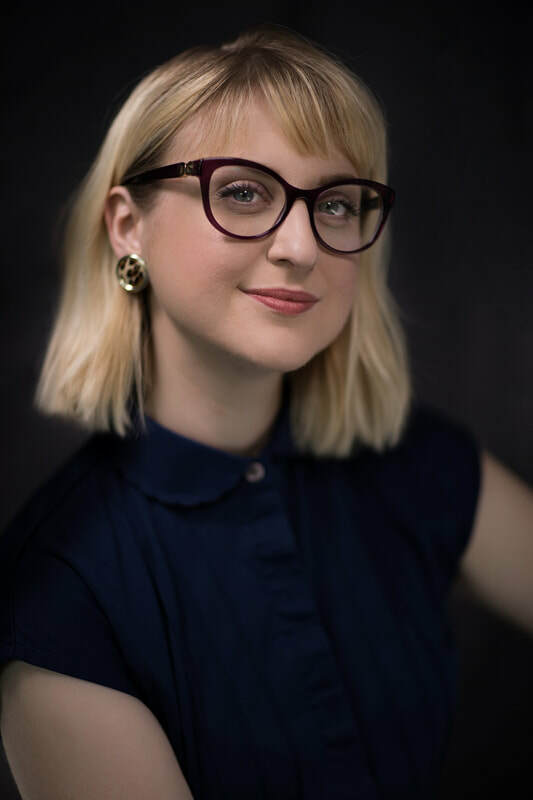 ​Lindsay was also a featured presenter at the 2018 Southeastern Theatre Conference in Mobile, AL for Applied Theatre. She is proficient at creating curriculum in the areas of Acting, Voice, Shakespeare, and Applied Theatre and is an experienced director and is fearlessly motivated by equal and inclusive representation in the arts and always seeks to incorporate this in everything she does.